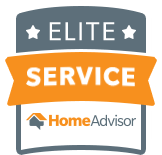 All Season Experts Heating and Cooling is your trusted source for home comfort in Dutchess County, Ulster County, Putnam County, Westchester County & Orange County. 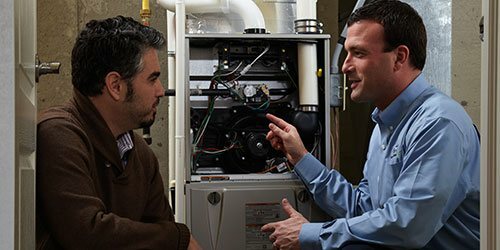 Whether you’re in need of skilled installation, seasonal maintenance, or repair, our expert technicians ensure energy efficient, reliable, and long-term operation from your essential heating/cooling equipment. Call us at (845) 452-5470 for an appointment at your earliest convenience, and we’ll answer with courteous, prompt, and affordable service. 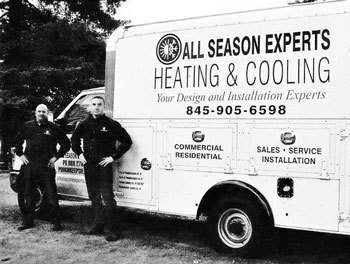 Let the professionals from All Season Experts Heating and Cooling keep your HVAC system working at its best. 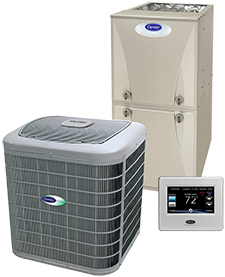 We offer comprehensive maintenance agreements for all makes, models, and types of heating and cooling equipment, including air conditioners, ductless units, heat pumps, gas/oil furnaces, dual fuel systems, boilers, and geothermal systems. 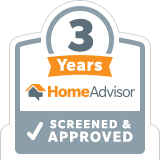 When you enroll in a customized plan from All Season Experts Heating and Cooling we optimize performance, ensuring lower cost of ownership and operation, superior safety and longevity, and more consistent temperatures. 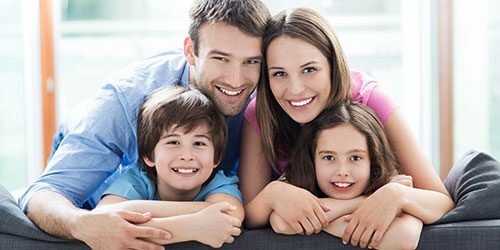 We’ll fulfill the requirements of warranty coverage, and further protect your comfort with 24/7 Emergency Repair. 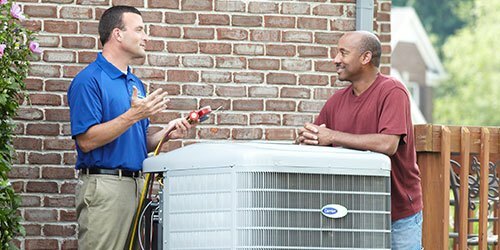 For HVAC repairs, maintenance, and installations you can trust, call the team from All Season Experts Heating and Cooling! From beginning to end Ray and his crew were responsive, courteous and did a quality job. The installers were knowledgeable and kept the place clean throughout the process. Good work, I am very happy. I had an issue, that 3 other companies could not diagnose. In 10 minutes, they sourced the problem. Technician was very knowledgeable and helpful with all my questions. Great people . Glad I hired them.